Q&A: Can I grow spaghetti squash in the south end of Ottawa? 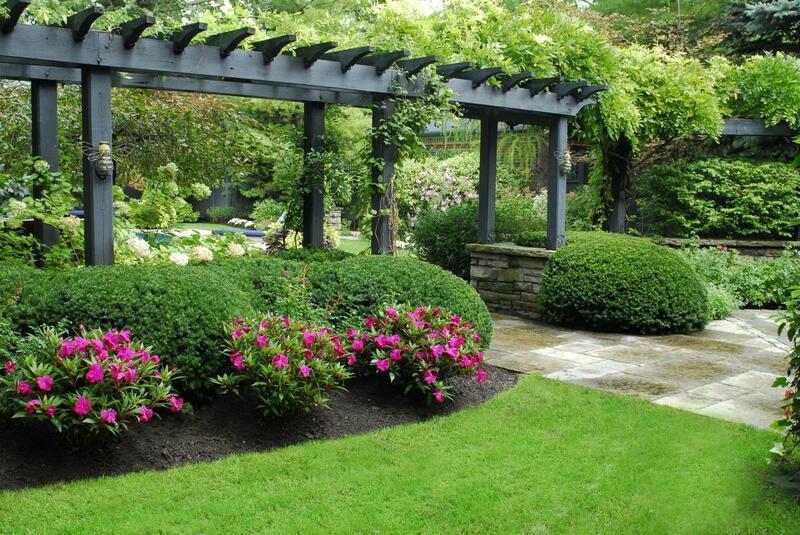 Q&A: Where can I find a list of Toronto landscape contractors? Q&A: Where can I find job postings? Q&A: Are the ingredients in mulch safe for children and pets? Q&A: Who can build a retaining wall? Q&A: How do I calculate materials required?